Have you or a loved one been charged with a gang crime in Santa Ana? 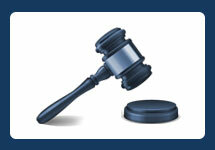 Retaining a respected and experienced Santa Ana gang attorney could be one of the most important decisions you make. Prosecutors aggressively fight gang crimes and have a specialized unit devoted to ensuring the accused gang member later stands convicted. Thus, it is imperative that you retain a gang crimes defense lawyer who will fight your interests against the government who hold unlimited resources at their disposal. Contact the Law Offices of John D. Rogers today who has experience representing client’s accused of gang offenses in Santa Ana. You willfully promoted, furthered or assisted the gang in felonious conduct. If the prosecutor alleges a special gang enhancement, the underlying felony will ordinarily elevate to a serious felony making the offense applicable to California’s three strike laws. Our Santa Ana gang defense lawyers prepare each case for the possibility of trial. 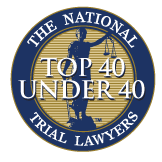 If you desire to fight your charges at trial, you can be confident in our knowledge and tactics we employ to successfully obtain acquittals. 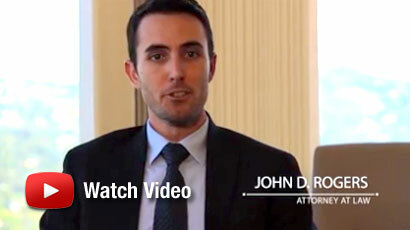 Contact the Law Offices of John D. Rogers today to speak with an experienced Santa Ana gang attorney. Our office provides free confidential consultations with no obligation to retain us. Give us a call to set up a consultation today.